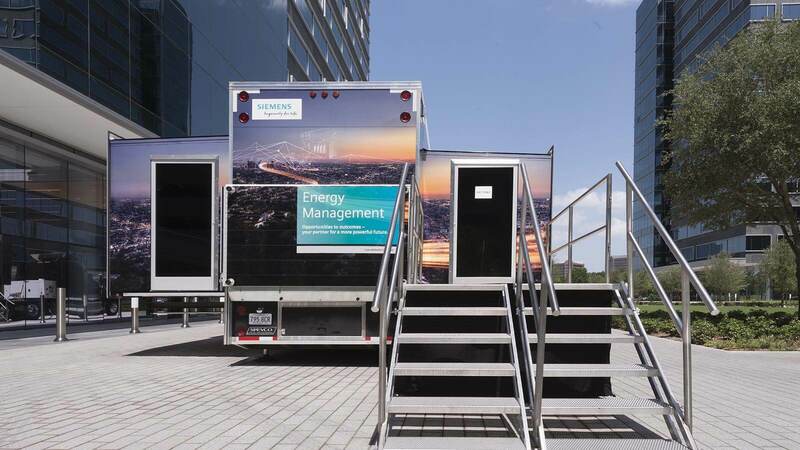 Our team designed and manufactured a mobile marketing experience to provide an engaging overview of the entire Siemens Energy Management portfolio. 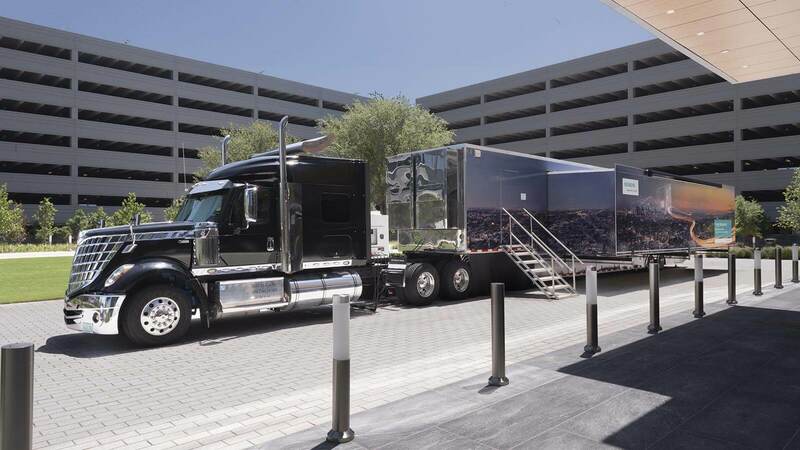 Once inside the trailer, guests receive a tablet and headset to facilitate the tour. 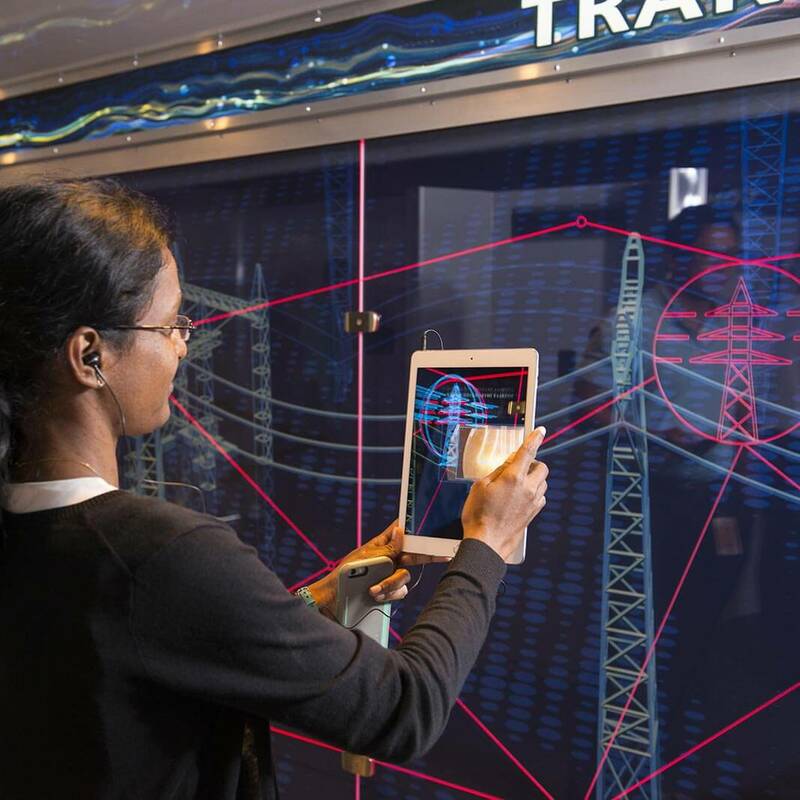 These tablets are used to activate the interactive augmented reality experience throughout the trailer. 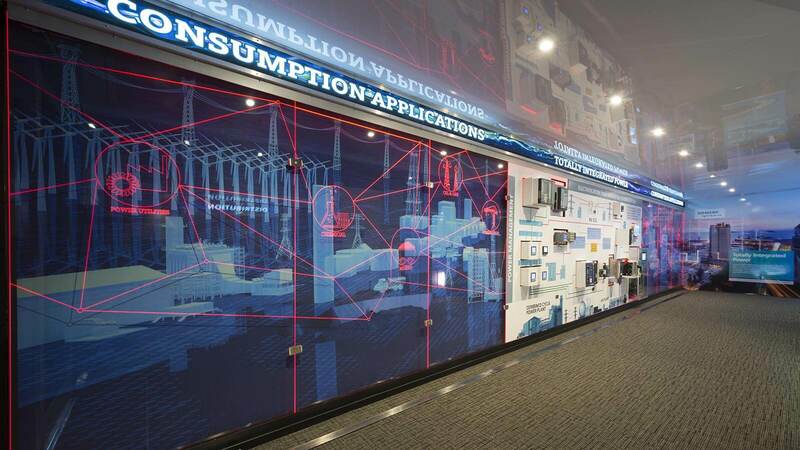 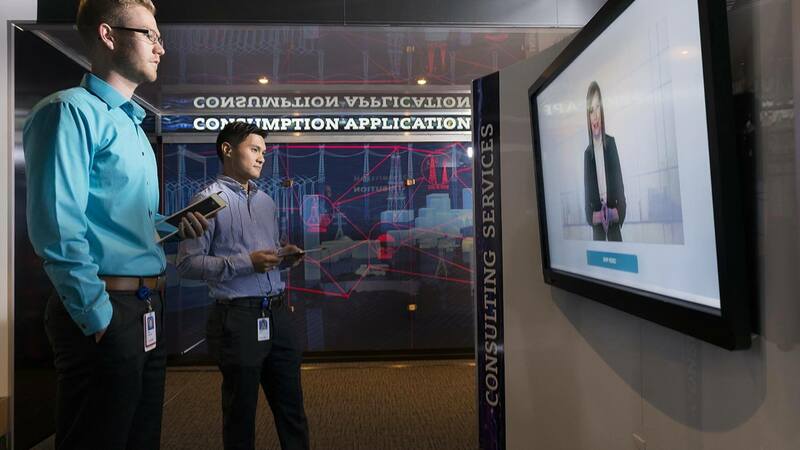 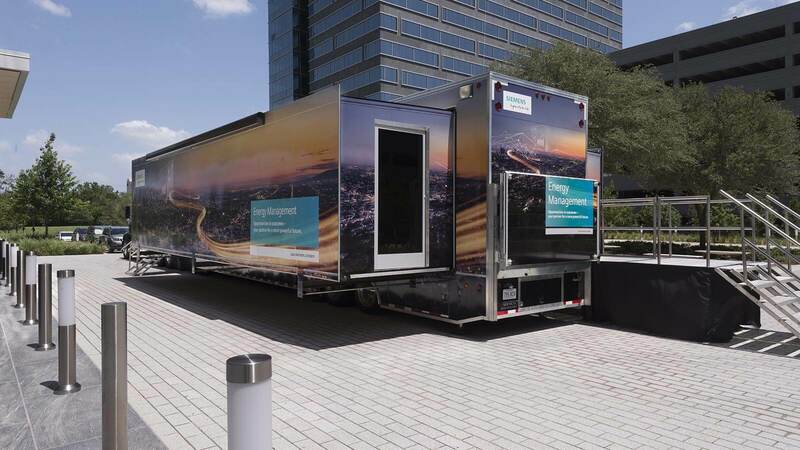 Guests will learn how Siemens technology is already transitioning customers into a more sustainable future. 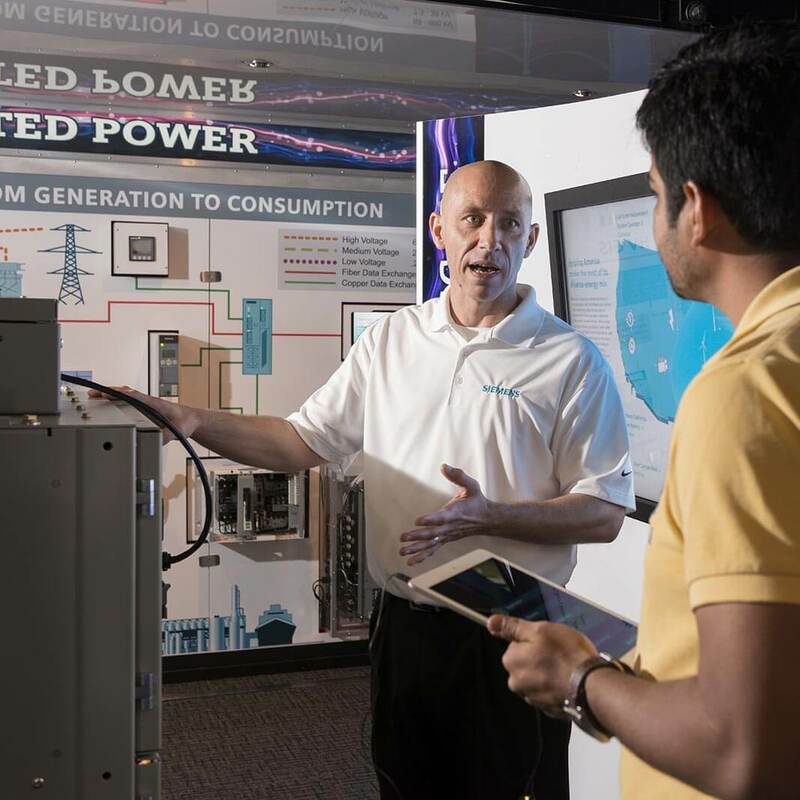 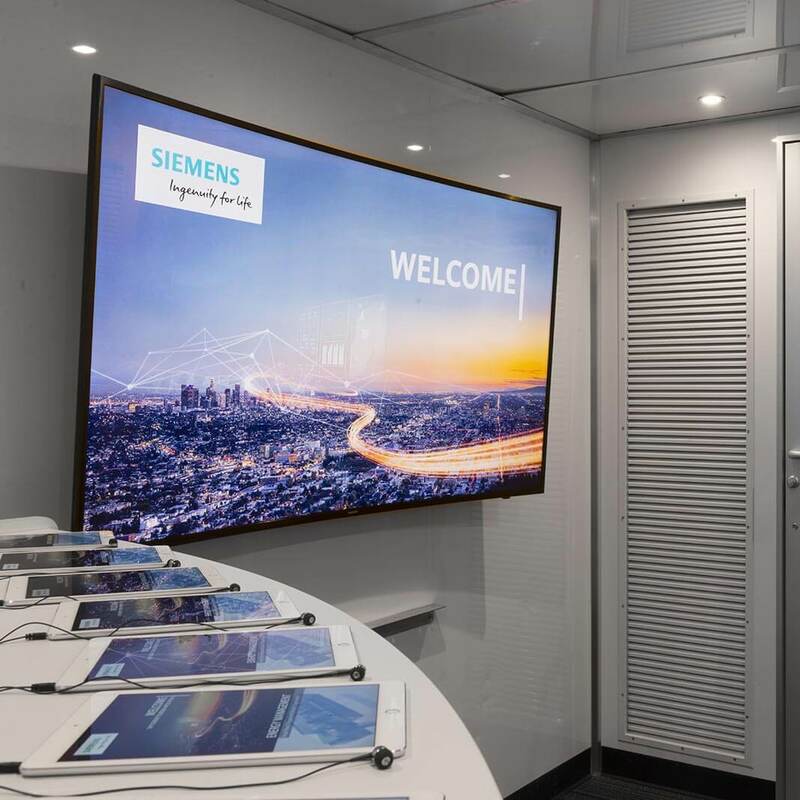 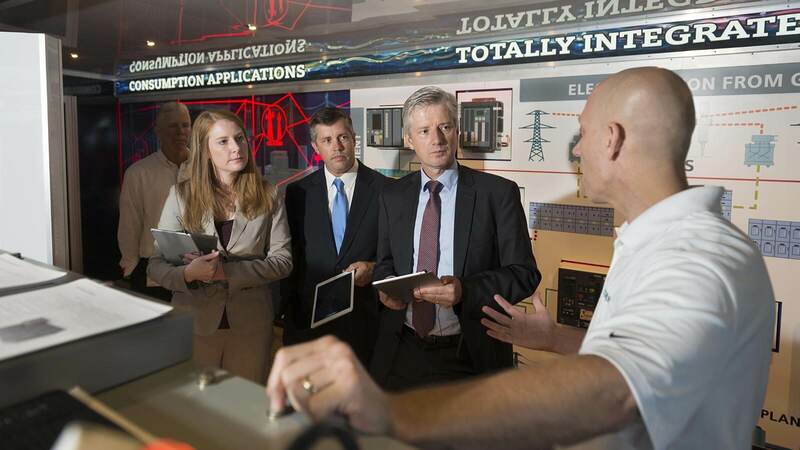 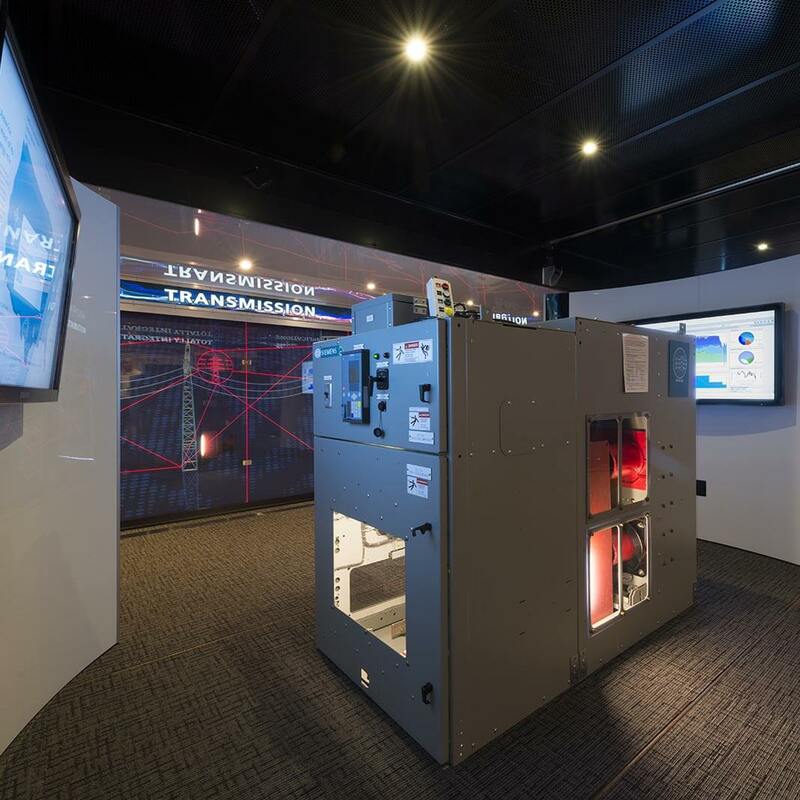 Siemens portfolio of integrated power distribution products and solutions for customers in the federal, oil and gas, automotive, chemical, construction, data centers, food and beverage, power utilities, and mining markets was the focus of this marketing tour.